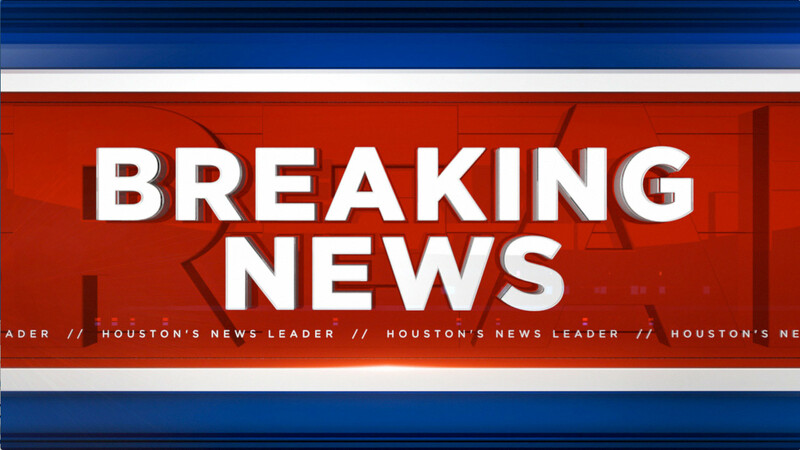 HOUSTON (KTRK) -- A teen accused of carrying a gun into a Houston high school is now facing charges. Tyree D. Harper, 18, is charged with felony possession of a prohibited weapon after he allegedly brought a gun to Furr High School on Monday. Harper is expected in a courtroom tomorrow to face a judge after the incident. Eyewitness News has learned the teen was already on probation for an aggravated robbery charge stemming from an arrest in July. Because of the new charge, his bond has since been revoked.